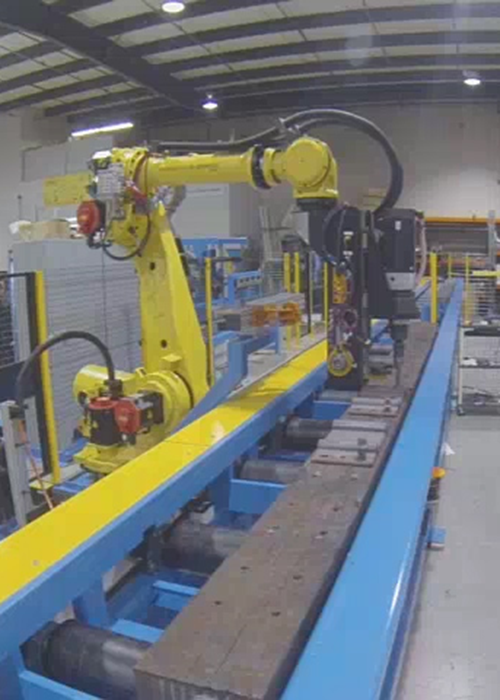 We design and build turn-key solutions using multi-axis robot arms, custom end-of-arm tooling, conveyance systems, and safety hardware. We strive to integrate the best design, and technology, all the time maintaining a customer focus to produce solutions for your specific production environment. Our partnership with the key Robotic Arm Manufacturers enables us to provide you with the right automated solutions for your application. 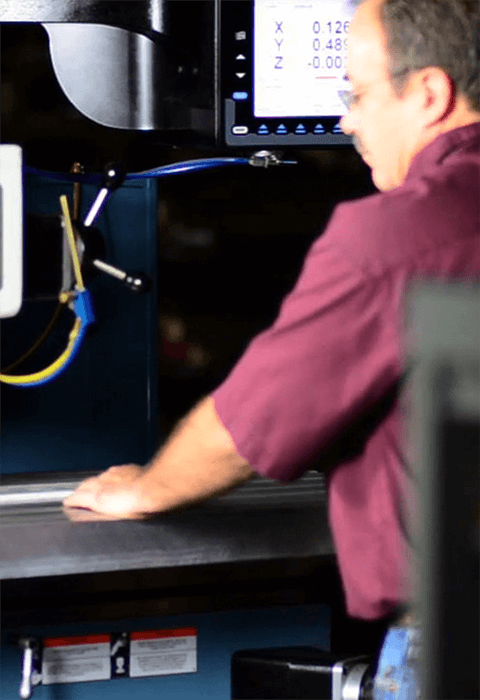 Let PRE-TEC produce a flexible automated solution for your challenging manufacturing application. 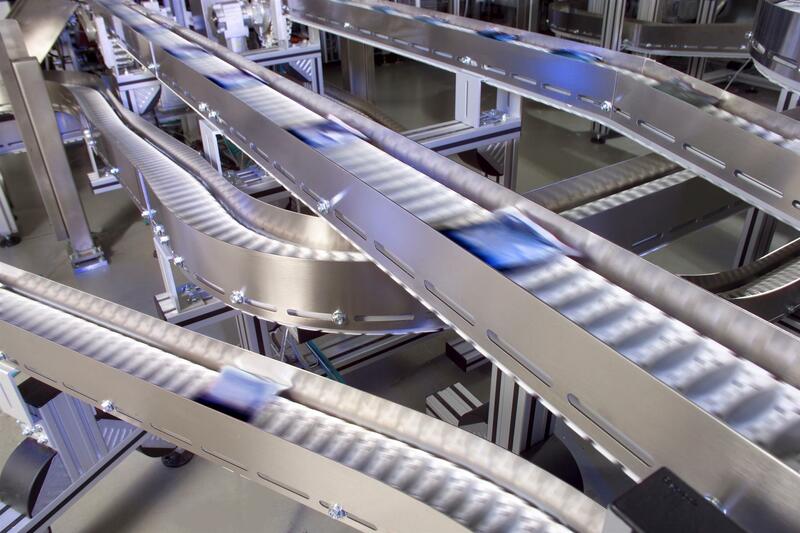 As part of Rexroth’s ProBuilder network, our team of experts are available to assist in the design and integration of your own VarioFlow plus conveyor solution for your facility. With experience in markets, including packaged food, paper conversion, high-volume prescription, personal product, medical, pharmaceutical, optical, and more, we have the knowledge to meet your unique material movement and production needs. Products have evolved into flexible solutions that have stood the test of time. 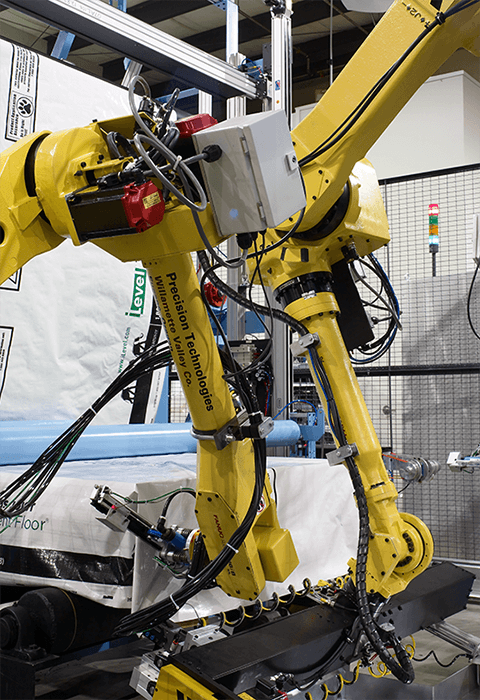 Repeat requests for self-contained cells have allowed PRE-TEC to develop “pre-engineered” platforms for specific applications, while custom engineering efforts have produced leading edge solutions. Past projects have evolved into pre-engineered “standard platform” that stand the test of time. We can provide custom solutions or a pre-engineered platform for your application. Partnering through service means one-on-one interaction with each customer to develop the most appropriate, affordable, and reliable solutions for your service needs. PRE-TEC offers support in areas of training, programming, spare parts, and preventive maintenance. PRE-TECs' goal is to make your production easier, faster, cleaner, and worry-free. We provide training, preventive maintenance, and service parts support. From its inception over two decades ago, the Precision Technologies Division (PRE-TEC) of Willamette Valley Company has defined itself by applying scientific knowledge and innovative manufacturing know-how to the development of precision equipment. 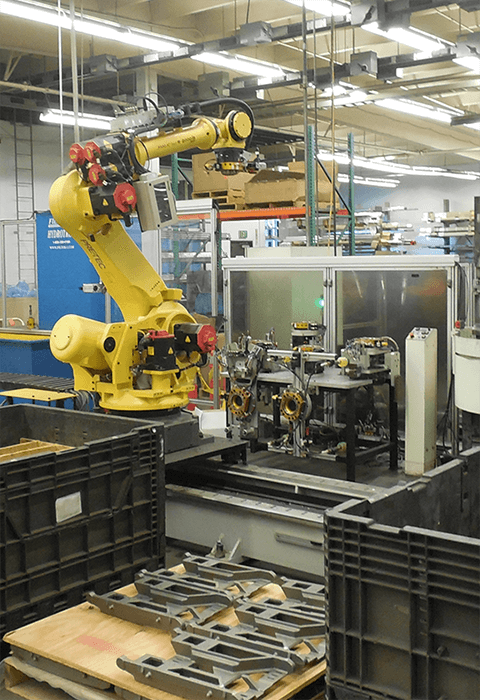 We design and build turn-key solutions using multi-axis robot arms, custom end-of-arm tooling, conveyance systems, and safety hardware. Partnering through service means one-on-one interaction with each customer to develop the most appropriate, affordable, and reliable solutions for your service needs.